If you enjoy the technology and history of watches, you might enjoy a couple of my other websites and blogs. 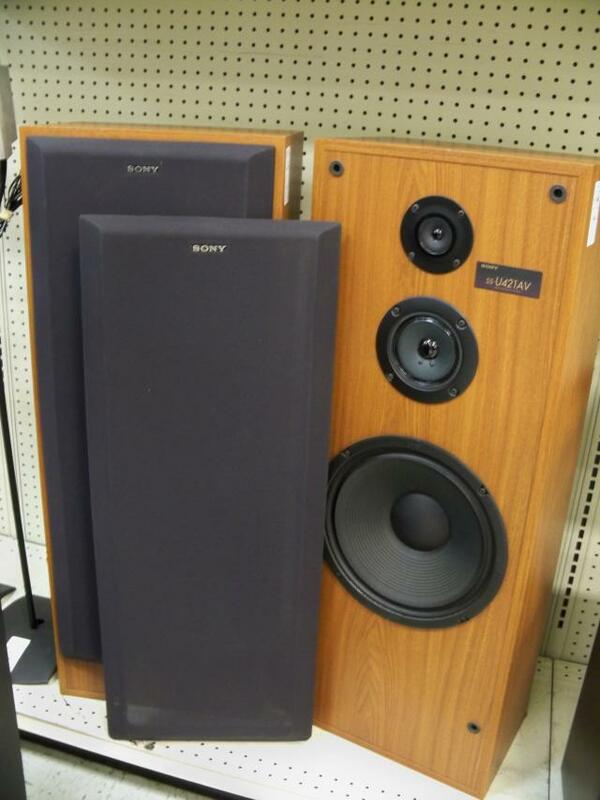 If you like all the dials and readouts of a watch, you'll probably enjoy all the dials and readouts of a decent stereo. Check out my newest site: Dirt Cheap Audio Blog. 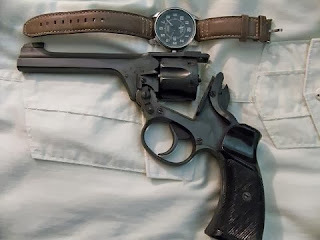 If you like mechanical sophistication of watches, you might also enjoy reading about firearms on my website: The Gun Dude. There are lots of solid articles there for beginning shooters, safety-minded shooters, and folks who are interested in learning about firearms for normal folks. Bringing Dead Watches Back to Life! Which Watch Do You Choose to Wear?